Doug Appleton has been a champion of the game of lacrosse for more than 45 years, making an impact as a player, coach, entrepreneur, organizer and administrator of the game. A Severna Park, Maryland native, Doug began playing at age 7, and by 1982, he was a high school All-American and Maryland’s high school player of the year while leading his school to a state title. His career continued at Brown University (1982-1986), where he earned All-Ivy League recognition and an Ivy League title in 1985. Doug’s post-collegiate career has spanned the globe, from playing in Maryland, to Melbourne, Australia, to Hawaii, to Northern California and back. His eight years with the Maryland Lacrosse Club saw two national titles, a world championship and a tryout with the U.S. National Team in 1994. Doug still competes, and a strong run with multiple Super Master and Grand Masters teams also led to another world title in 2014. Since its inception in 2006, Doug has been the founder president of the Firehawks Lacrosse Club, an organization that quickly grew to serve more than 500 players, 60 coaches and 22 teams. Its success has led to the Firehawks feeding players into more than 20 area high schools and numerous colleges. Fundraisers for numerous local lacrosse organizations also show the Firehawks’ commitment to growing and giving back to the game. In 2005, Doug founded Talon Lacrosse, a designer and developer of innovative lacrosse equipment. Doug also started Team Talon, a premier youth travel team, which made it to the national final four at the U15 national championships three straight years. 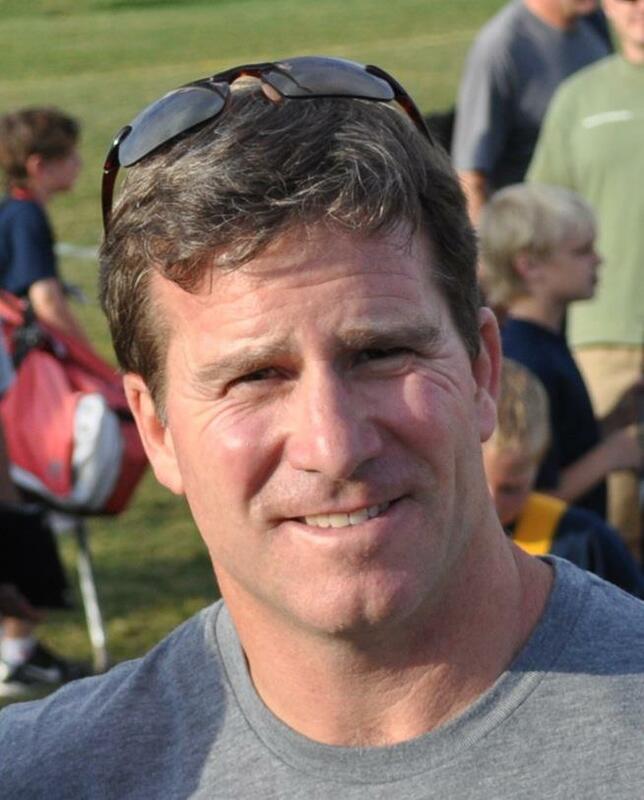 Doug was selected as the US Lacrosse National Double-Goal Lacrosse Coach of the Year, and in 2009 and 2010 he was one of 50 selected as a finalist for Positive Coaching Alliance’s Youth Coach of the Year. Doug served as the Vice President, member of the Board of Directors, and age group commissioner of the Northern California Junior Lacrosse Association for three years. He joined the advisory board for the Oakland Lacrosse Club in 2016, and also serves on the advisory board for Casey Powell’s World Lacrosse Foundation. Doug is currently one of the founders and CEO of SNYPR, a start-up company dedicated to training youth lacrosse players using wearable technology. He is also currently serving as the Director of Lacrosse at Sacred Heart Prep, a role in which he’s served since 2011. Harris first picked up a stick during his freshman year of college at Brandeis University, near Boston (NCAA DIII), and played from 1974 to 1976. It all began when his fall soccer coach asked him to join the spring lacrosse team as there was lots of additional athletic opportunity. Once graduating, with a degree in philosophy, Harris played some club ball and soon entered his Rip Van Winkle phase, his lacrosse life was asleep for some twenty years. Once awake, he learned that while much had changed (like the equipment), much more had remained the same - specifically, the desire of kids to play and compete along with the traditions of the student-athlete. That is: hard work, good sportsmanship, excellence on the field and in the classroom. Harris has been a part of the NORCAL lacrosse community since the 2001 season, shortly after moving from Miami Beach and settling in Corte Madera. Once there, he was recruited by the Southern Marin Lacrosse Club (SMLC) and soon started to have an impact; the first year as a head coach and the second year as coach, referee, club athletic director, and liaison to the NCJLA Board of Directors. At the end of his second season, Harris was elected President of NCJLA and served for three years. As NCJLA President, from 2003 to 2005, the league was enduring the difficult time of transitioning from a club high school league to the primarily youth league that it is today. When he first became president there were only a handful of youth teams although the league was rapidly growing. New clubs, new teams, new challenges, all were expertly managed under his leadership. Most of the foundation of today's league was implemented by Harris and his administration, including: the website, decentralized scheduling, all of the youth championships, new divisions such as U11's, maintaining high school boys and keeping alive, from near extinction, the high school girls. Harris feels most gratified by his work to help transition the girl's high school division and to help grow the girl's division of the youth league. While NCJLA President Harris served as liaison to the Northern California Lacrosse Foundation (US Lacrosse NorCal Chapter), was its secretary from 2006 to 2010 and was a member of the Executive Committee. 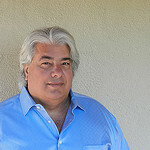 Between 2001 and 2010 he was a Board Member of the SMLC and served as its President from 2007 to 2008. During those years, in addition to continuing to manage its rapid growth and development, Harris began the pre-season February Faceoff, hosted a US Lacrosse Level I training at St. Ignatius H.S, and hosted a US Men's National Team clinic at Marin Catholic H.S. In addition, during this time SMLC established the Little Dudes (U9's) and the Bobble Heads (U7's) divisions by hosting the first league wide tournaments at Mt. Tamalpais H.S. Throughout it all, Harris remains motivated by the traditions of the student-athlete. That is: hard work, good sportsmanship, excellence on the field and in the classroom. Theresa Sherry grew up on the East Coast and played high school lacrosse at the Bryn Mawr School in Baltimore, Maryland from 1996 to 2000. In 2000, Theresa was part of the Bryn Mawr championship team which won the Association of Independent Maryland Schools lacrosse title in 2000. During that season, she was named first-team High School All-American, first-team AIS All-Star, and first-team Baltimore All-Metro. Theresa played on the USA U19 National team in 1999 and was named to the U19 All-Tournament Team and Player of the Match. Theresa’s four years at Princeton (2000-04) were full of honors and accolades. During her college career, the Tigers won national championships in 2002 and 2003 and the Ivy League title in each of her four seasons. Her individual honors include being named Ivy League Player of the Year in 2000 and being selected as a 2nd-team All-American in 2001 and 1st team All-American from 2002-2004. She was nominated to be captain of the team from 2003 to 2004 and named the IWLCA Midfield Player of the Year in 2004. She was also named to the All-Ivy League All-Star team all four years and was a Tewaaraton Finalist in 2000. Theresa continued her influence and impact on the game of lacrosse in Northern California after her playing years. She was the head coach at the University of California from 2007 to 2012. But she has made the most significant impact in growing the game of women’s lacrosse at the youth and high school level on the west coast when she began her company, The Tenacity Project (formerly Sherry Sports), a non-profit organization that reaches thousands of girls. Her efforts in the Northern California area have helped to run teams, clinics, camps, coaches education, and more. She is one of the most respected people in the game for her professionalism, dedication, determination, and love in which she instills in all the girls and families that she touches. 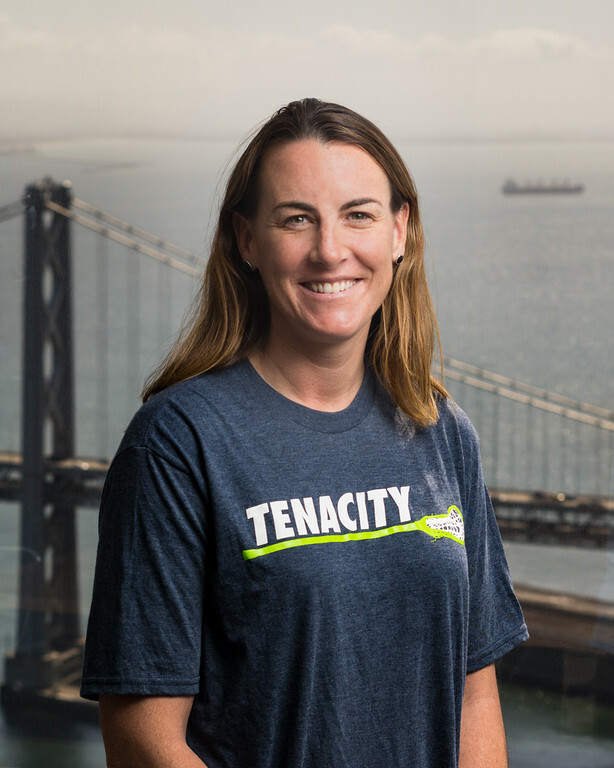 Theresa lives in Emeryville, and is the CEO of the Tenacity Project.